Take advantage of these open-air screenings for all to see. 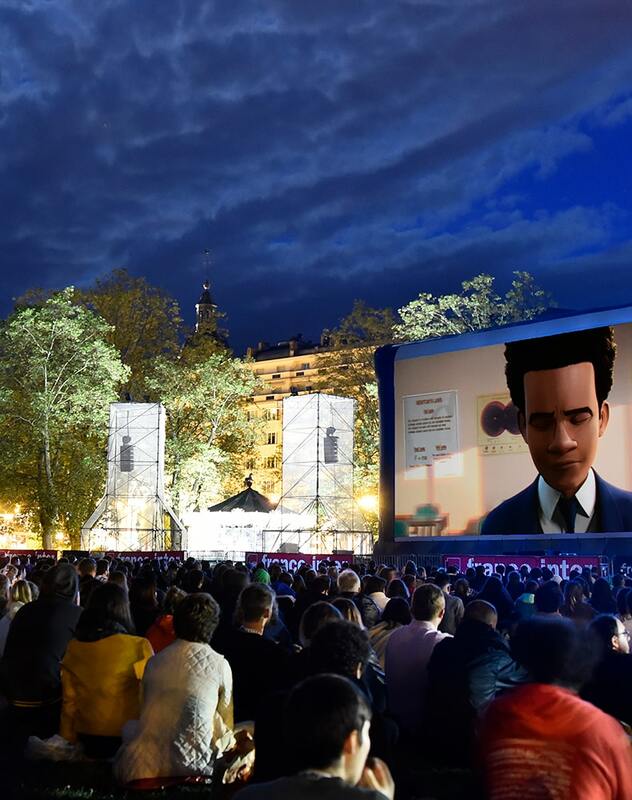 The free open-air screenings take place on the Pâquier lawn every evening during Festival week with a variety of films such as Who Framed Roger Rabbit, Madagascar: Escape 2 Africa or A Monster in Paris, Minions, My Neighbor Totoro. During the Festival, other locations like the Musée-château, La Turbine, the Auditorium in Seynod and the Parc Vignières-Pommaries for other evening open-air screenings.